The ability to persuade, influence and convince is a vital skill for success in work and life. 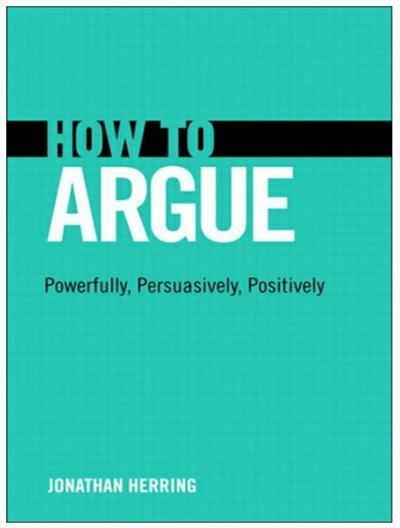 However, most of us have little idea how to argue well. Indeed, arguing is still seen by many as something to be avoided at all costs, and mostly it's done poorly, or not at all. Yet it's possibly the most powerful and yet most neglected asset you could have.